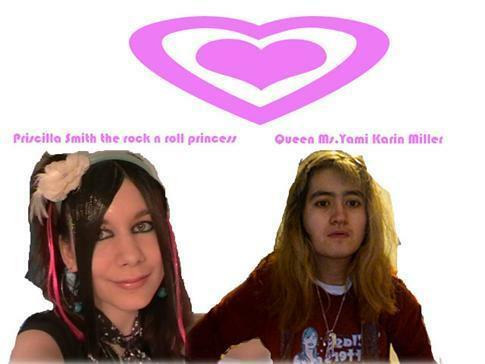 Rock n roll princess and me. लोल. Wallpaper and background images in the Rock'n'Roll Remembered club tagged: msyamiyugi msyugioh123.